the narrator great writer and educator ductless extremely entertaining and educational. I liked every part of it. 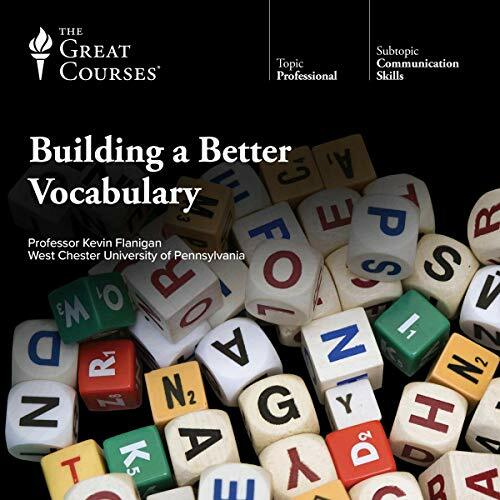 Highly recommended to anyone that is a teacher or anyone that wants to improve your vocabulary. Highly recommend the book to everyone who have an interest in learning new vocabulary it adds a new perspective to learning, retaining, and using new vocabulary. Do not hesitate to invest in this audio. Entertaining. Full of insight. Well researched. Worth every penny.